A plant not only provides a pleasant environment but also a relaxing view and hence they have a special position in Vastu shastra. 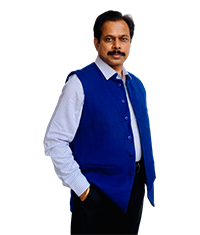 Many shastra like "GARUD PURAN", ""RUP MANDAL" and many more states the importance of plants and tree in our life. A healthy plant not only effects us physically but emotionally too. 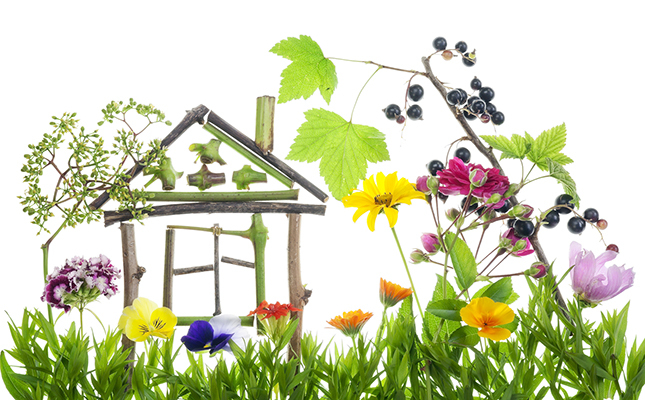 One should be careful while designing your garden, Vastu have some suggestions you can implement in your life to make it easy and prosperous. 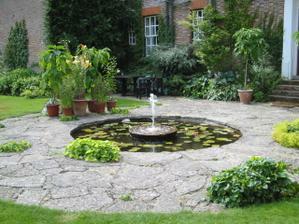 The Vastu provide the location of plants and trees as per their appearance and property. The given chart shows the location of plants and trees the house is bounded by the dark boundary and rest is outside area. 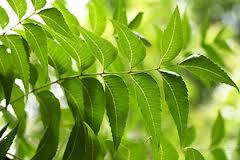 NEEM TREE - This tree has great medicinal value and it's extract is used in pesticides. 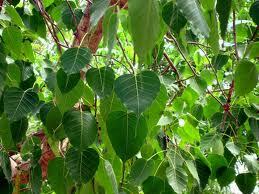 Its twigs are used to brush teeth and neem oil is used in physiotherapy. Since neem leaves are very bitter, a mixture of neem leaves, tender green mango and jaggery is eaten on Ugadi or the New Year in South India, as a symbolic gesture, that one is prepared to face the sweet, sour and bitter experiences of the coming year with equanimity. 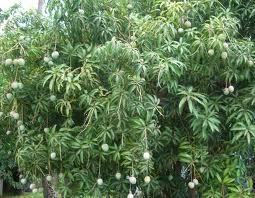 Therefore, this is a good tree to have in a house garden. BANANA TREE – The tender saplings of the banana tree are used for decorating doors of houses, pandals etc, during functions and festivals as they are symbols of prosperity and wealth. 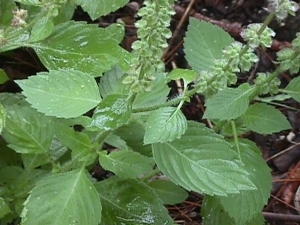 Almost every part of the plant has some sort of economic or medicinal use. 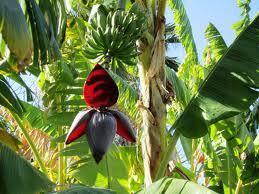 Banana fruit is the best source for instant energy and are rich in potassium. Raw bananas are cooked and eaten like a vegetable. The skin of the fruit is used in dyeing. 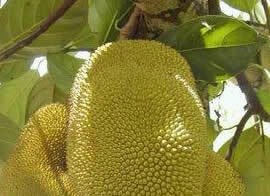 A lot of illnesses can be treated with concoctions made from the roots, stem, flowers, and leaves of the tree. So this is a must-have in your garden. 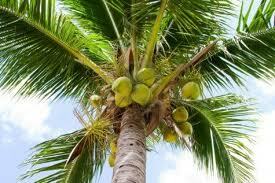 COCONUT TREE - Every part of this tree is useful. The tender coconut water is a very healthy, cool, low fat drink. The coconut flesh is used in South Indian cooking in large amounts and gives it a distinctive flavour. The oil extracted from coconut is used in cooking as well as a hair oil. Coir is a very useful by-product which is used in making mats, carpets etc. The leaves of the coconut tree are weaved and used as roofing for huts by the poor. It's dry leaves are also used as fire-wood. 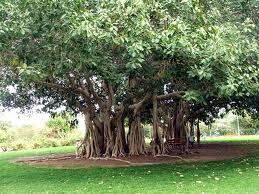 Due to it's usefulness it is considered a sacred tree. Hence it is considered a must, in your garden. SANDAL WOOD TREE- Sandal wood is very expensive as it is used to make exquisite handicrafts, and its oil is very fragrant. Sandalwood paste when applied on the forehead, cools the head. 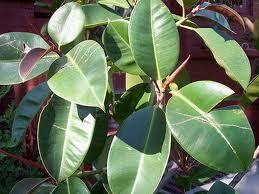 The sandalwood is used to make incence sticks. 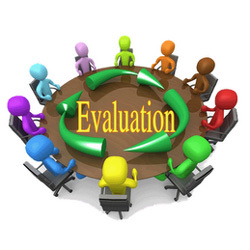 It is very rare to find sandalwood trees and hence there have been so many instances of robbers cutting down trees in the middle of the night, if found in any house compound. If you like this fragrant tree, it is a good idea to try and grow one - but you may need to secure it! Smaller shrubs- may be planted on the East or North sides, but no trees should be planted in the North-East corner as they block the useful morning sun rays. 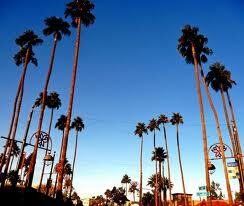 Tall trees- like Coconut can be planted in the South-West, West sides but should should not be too close to a building as they block the sunlight completely. 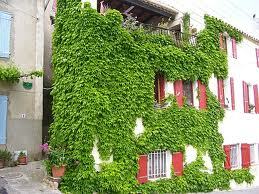 A tree should be planted such that it's shadow should not fall on the house, at least between 9.A.M to 3P.M. Large trees- like Peepal, Banyan should not be located too near the house as their roots can damage the foundation and compound wall. Also, the large trees absorb most of the sunlight, meaning these positive rays will not be received by the building. Good trees- that can be planted in a house compound are useful trees like coconut, neem, betel, sandalwood, lemon, pineapple, bilva, almond, jackfruit, pomegranate, mango, amla, and katha. JASMINE - In general, plants with sweet smelling flowers like jasmine, red lotus, blue lotus etc. 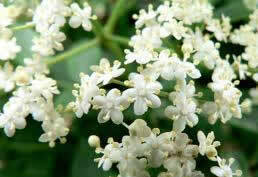 are good in the house compound as they give out a pleasant perfume, and can also be used in daily worship. Flowers like the Jasmine are stringed together and used as a decoration on the hair by Indian ladies. Moreover, as these flowers are produced round the year, they are always available. FLOWER POTS - Flower pots should not be kept on the compound wall in the North, East or North-East as they will block the useful morning sunlight coming in from these directions. As Per Vastu the Neem is a medicated plant whereas the peepal is said to be tree providing the maximum oxygen all the time. 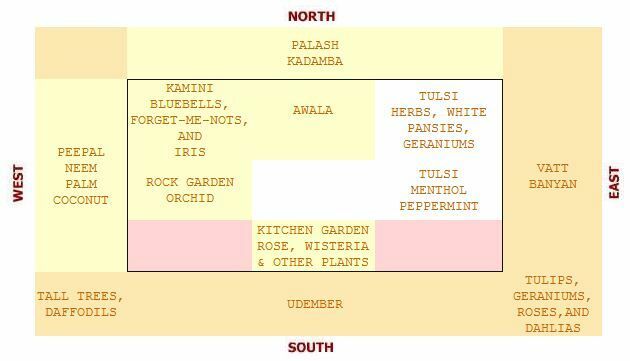 Why to prepare Kitchen Garden in South or South-East direction? 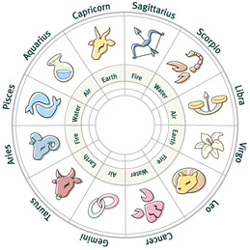 As Per Vastu South-East face maximum solar energy with least radiations and South direction gains maximum heat hence in kitchen garden the chances of getting fungus and mosquito due to moisture decreases to large extent. 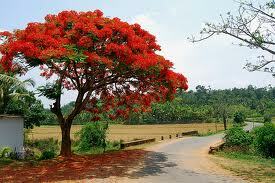 As Per Vastu The Gulmohor have high flower like leaf which falls simultaneously and hence provide dirty environment in house bul Gulmohar is Idol for large garden. 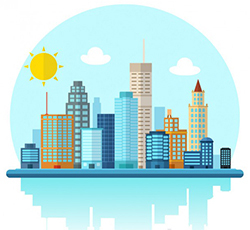 As Per Vastu creepers need energy from other sources hence they destroy strength of your house wall secondly they also disturb the applied paint on the walls. 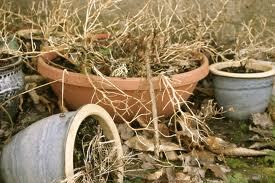 As Per Vastu the dead plants have weak grip on the soil and hence have chances of accidents by falling it. 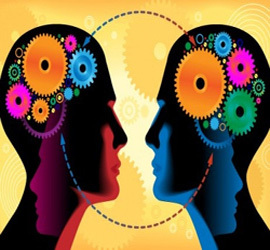 As Per Vastu this activity helps biologically in the growth of the trees as plants and trees find pleasure in pairs. 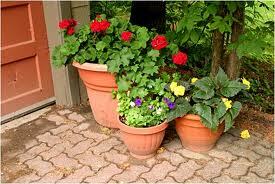 As Per Vastu these types of plants have strong roots and hence can destroy the base foundation of your house. 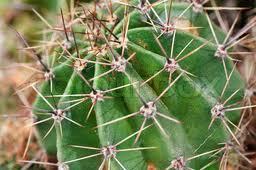 As Per Vastu these have pointed thorns that can puncture the skin of family members and secondly it is not an oxygen plant. 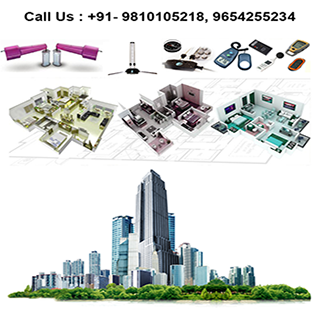 As Per Vastu the tall trees have low grip and large trees have high shade area hence blocks coming light. As Per Vastu these plants are generally not oxygen plants secondly the milky substance is quite poisonous for the family members. 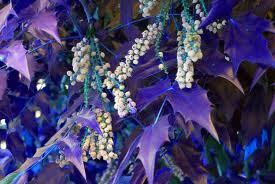 Never implant any plant or tree with blue leaves. As Per Vastu the blue plants are having lack of chlorophyll and have low power for photosynthesis hence not provide oxygen.